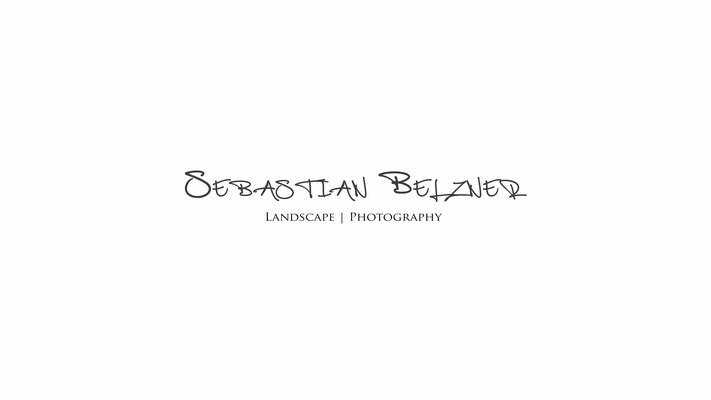 Sebastian Belzner is a landscape & outdoor photographer from Munich, south Germany. Before he moved to Bavaria he lived in Australia for a while where he mainly photographed advertising for several Sydney-based companies. 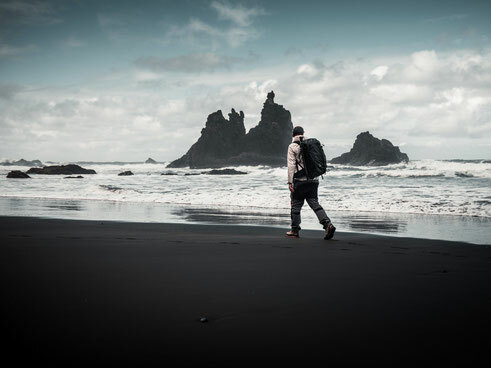 Since he is living in Munich, the pre-alps and alps have heavily influenced his style as photographer and he specializes in landscape & outdoor photography. If you like Sebastian`s images or if you are interested in prints or licenses, please do not hesitate to contact him via e-mail or social media, linked under "get in touch"